Celebration Sunday: Light the Fire was wonderful! Now let's relive it, expand on it, or be there in spirit through video, pictures, and more. 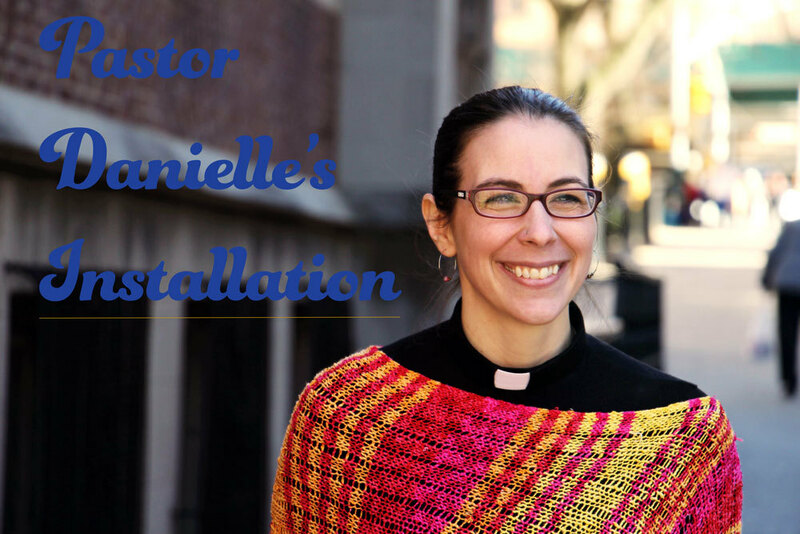 Click below for a video of Pastor Danielle's sermon, pictures and reflections from our activities downstairs, pictures from worship, and more on our new website. We invite you to continue exploring this week how you are called to be a light to the world, and we hope these help. Our next Celebration Sunday will be Celebration Sunday: Re-Formation on October 29. 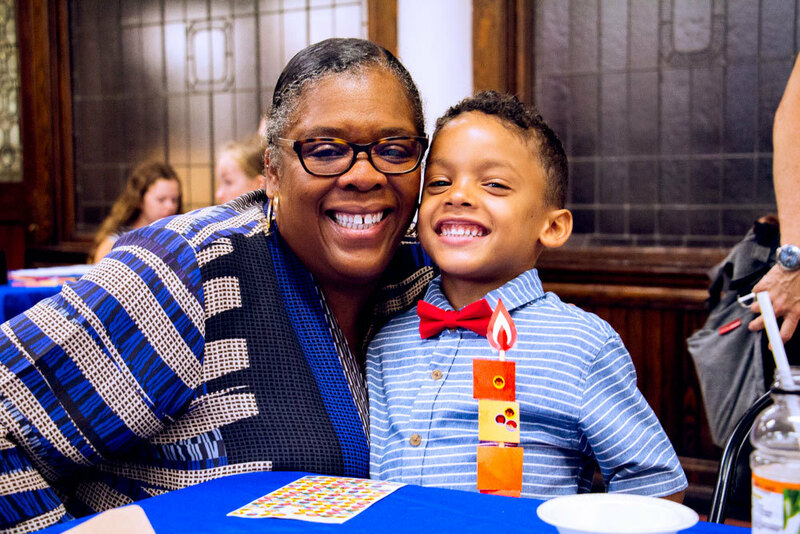 Mark your calendars for another extra-special Sunday of intergenerational celebration! You can now find any of the articles in this e-letter (and more) on our website anytime, under the "News" tab. New articles, events, devotions, sermons, and more will show up on the website as they're published, throughout the week, every week. So we invite you to make a habit of checking back. 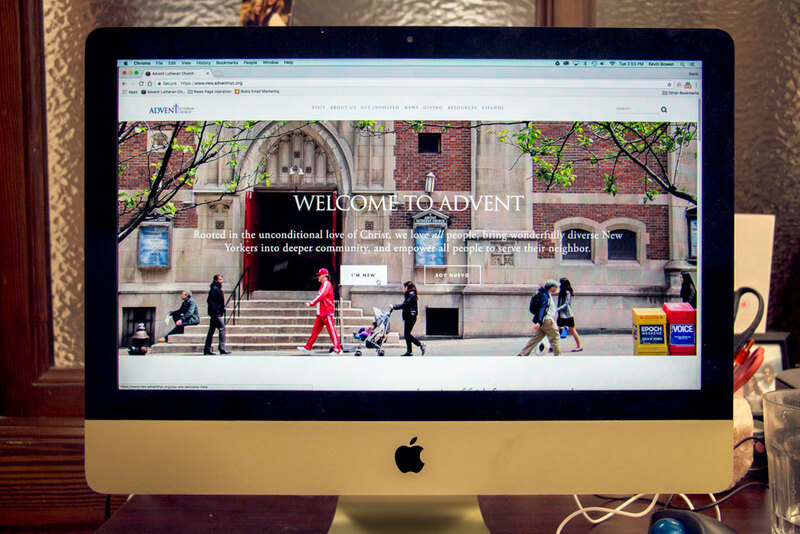 You can now sign up for (almost) any ministry online. We are still adding more. 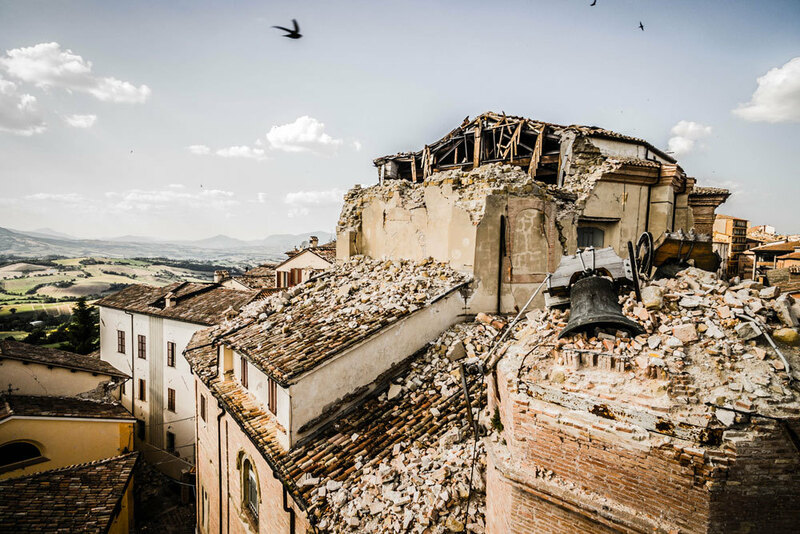 Pastor Danielle reflects on the proliferation of natural disasters in recent weeks. 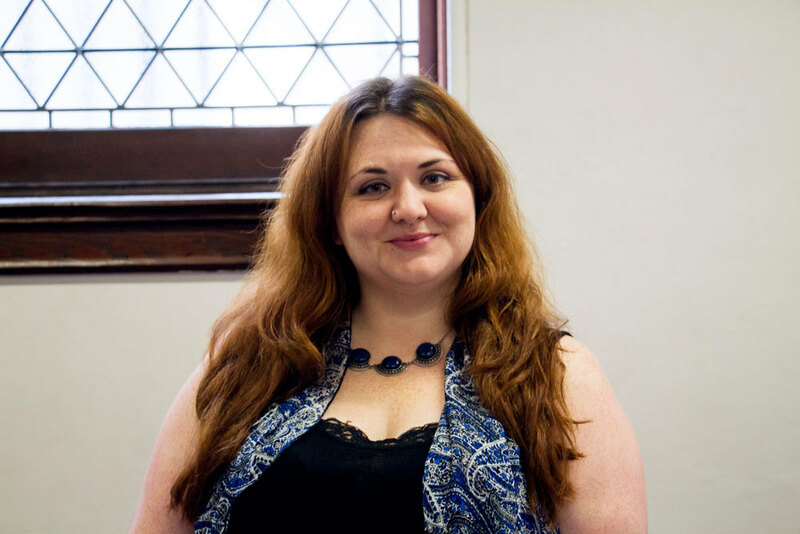 A warm welcome to Sarah Klockowski, who will be serving as a seminary intern here 15 hours a week this school year. 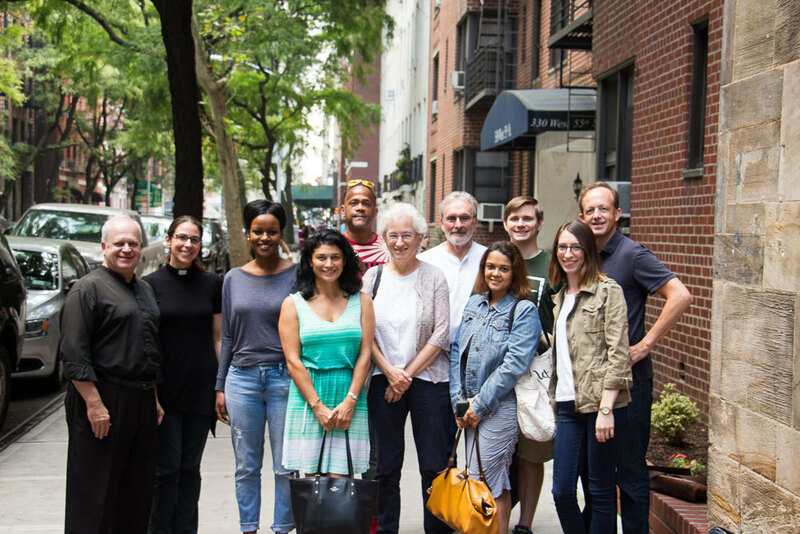 She is in her second year pursuing a Masters of Divinity at Union Theological Seminary up the street in Morningside Heights. Alicia Papaleo, 98 and a long-time member of Advent and life-long Puerto Rican Lutheran, died on August 24 after a long battle with Alzheimer's Disease. Memorial services will be held on Sunday, October 1 at 12:45 pm in the church sanctuary. Alicia is survived by her husband, Luis. Alicia's memorial service will be held at 12:45pm Sunday, October 1. Dorothy’s memorial service will be held here at Advent Lutheran Church at 11am on Saturday, October 14th.